WFP – One Billion Hungry: Can We Feed the World? 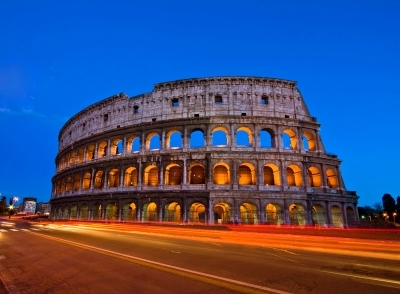 On the 27th and 28th February 2013, Gordon Conway travelled to Rome to discuss the messages of his book, One Billion Hungry: Can we feed the world? 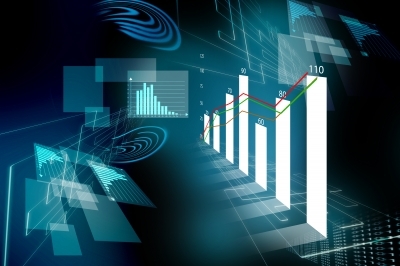 with the three Rome-based UN agencies, the Food and Agriculture Organisation (FAO), the World Food Programme (WFP) and the International Fund for Agricultural Development (IFAD). 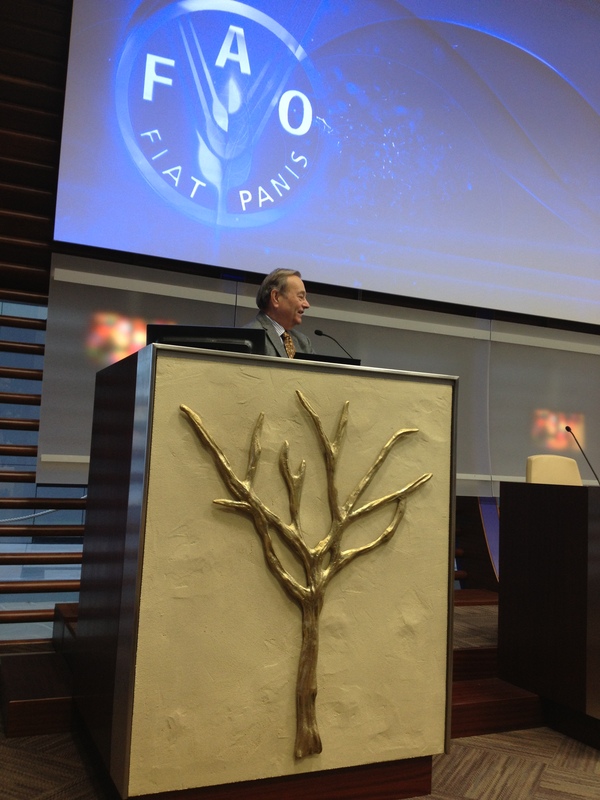 On the 27th February, in a joint FAO-WFP-IFAD seminar, Gordon presented his vision for tackling global food insecurity. Director General of FAO, José Graziano Da Silva, President of IFAD, Kanayo Nwanze and Executive Director of WFP, Ertharin Cousins, discussed their opinions of the book and the issues they see as crucial for eradicating hunger. A press release for the event can be found here. He also agreed on the point that food security is political and that it is a political decision of society to not accept hunger. But he disagreed with regards to Gordon’s take on Food Sovereignty, stating that food has a cultural dimension and that a territorial approach to food security with local centres of production and consumption is critical. Gordon responded to this by saying he agreed but believed food trade and the development of farms as businesses was also crucial. Gordon Conway will lead and participate in a series of high-profile discussions on the critical issues raised in his book, One Billion Hungry: Can we feed the world? at the three Rome-based UN agencies on the 27th and 28th February 2013. The UN agencies – the Food and Agriculture Organisation (FAO), the World Food Programme (WFP) and the International Fund for Agricultural Development (IFAD) – are critical to global thinking around agricultural development and as such their strategies have a far reaching impact on how we tackle global food security. On 27th February, the three agency principals, José Graziano da Silva (FAO), Ertharin Cousins (WFP) and Kanayo Nwanze (IFAD) will comment on Gordon’s vision of achieving food security, and will be inviting comments and questions from permanent representatives and staff at FAO. This high-level seminar will be webcast live here at 2:30pm GMT+1. Gordon will then lead a separate discussion around the themes of the book with the young professionals’ network, YouFID. Gordon will also address IFAD on the topic of climate change and agriculture, and WFP on the issues of availability of and access to food, during this visit. 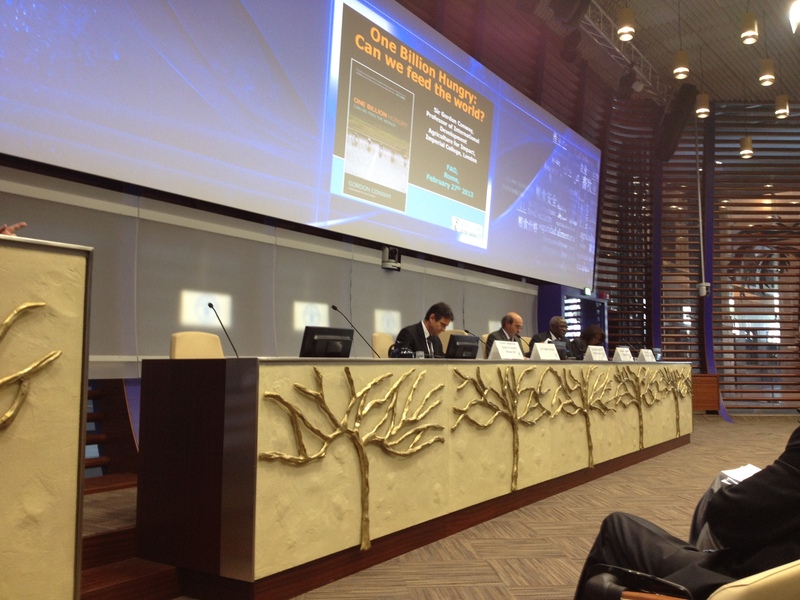 The seminar at IFAD will be webcast live here at 10:00am GMT+1 on 28th February 2013. You can also read IFAD Associate Vice-President Programmes, Kevin Cleaver’s review of One Billion Hungry here.